AT&T announced this morning the availability of the Galaxy S4 Zoom, for the price of $199.99 on a new two year agreement starting November 8. 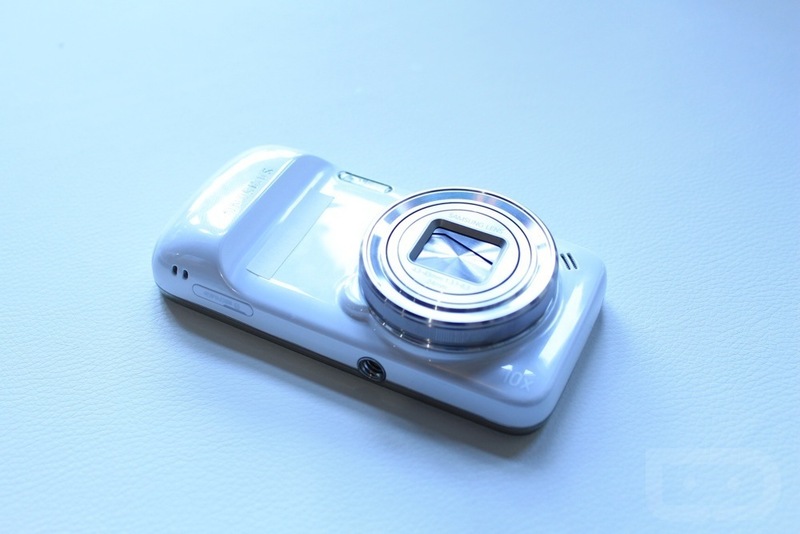 The S4 Zoom is a unique device, to say the least, which features a 16MP back-facing camera, complete with a 10x optical zoom lens. It runs your standard TouchWiz-saturated Android OS, and is much like a Galaxy Camera, but in the shape of a phone. Beyond the camera, it features a 4.3″ qHD display, dual-core processor, 1.5GB RAM, 8GB internal storage, 2330mAh battery, and runs Android 4.2. It isn’t the most powerful thing you could fit in your pocket (does it even do that? ), but it’s a very interesting device regardless. If you just can’t wait to preorder this magical device, you can sign up for info here.